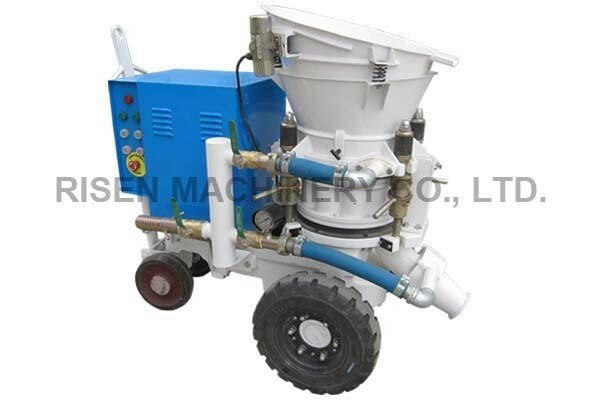 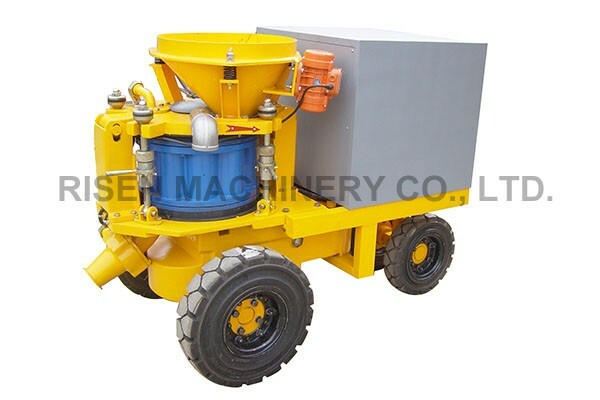 RISEN PZ9ML is a large size rotary shotcrete machine with special performance to spray the dry or damp concrete mixture. 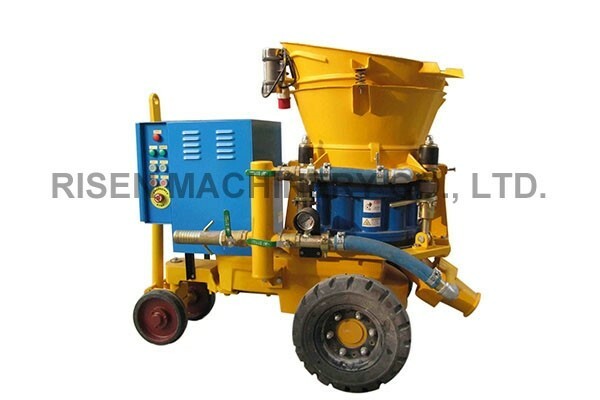 Its output can be adjusted from 3~9cubic meter/hour. 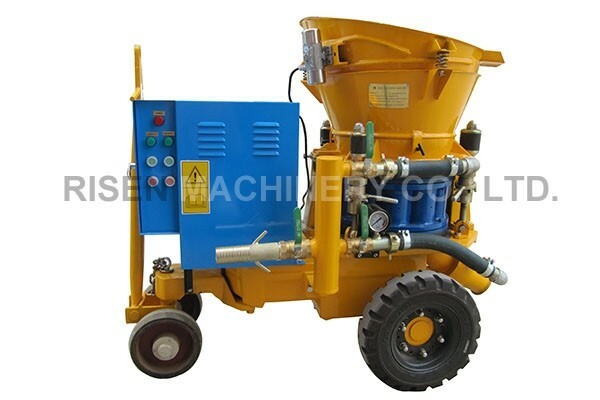 And, it is equipped with auto-lubricating system and time hour. 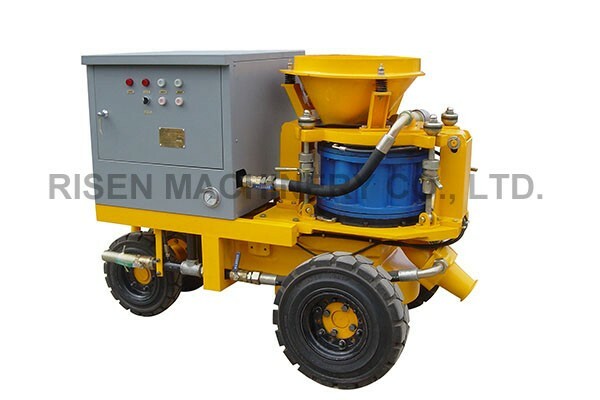 The output can be adjustable from 3 cubic meters /hour to 9 cubic meters/ hour. 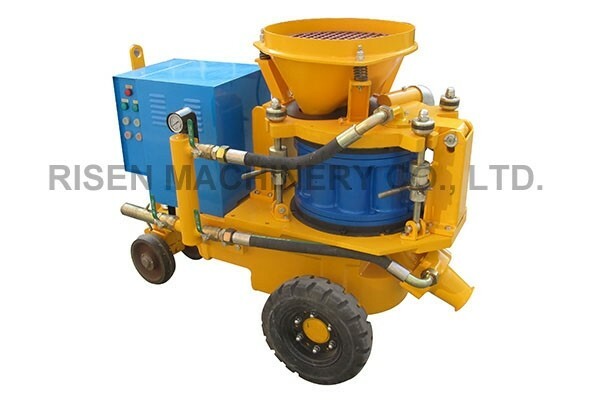 It can be used for the different working condition. 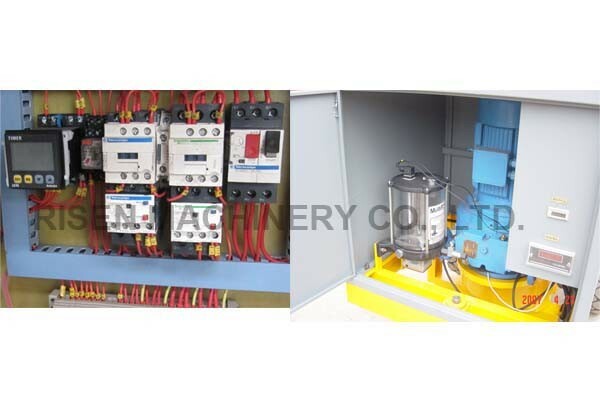 Enhance the sealing of air-pipe system; lengthen the use life of the rubber sealing plate. 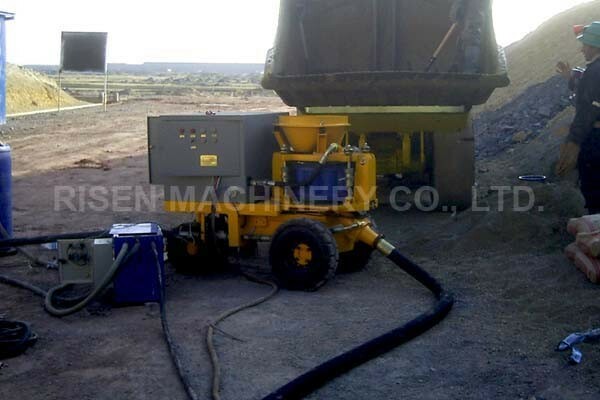 Indicate the accumulated work time to ensure that the reliable maintenance plan is made.